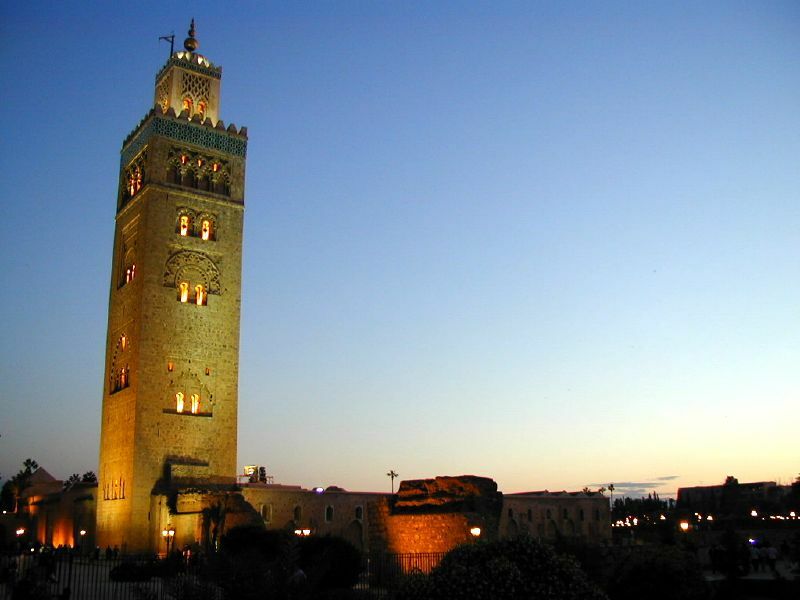 Marrakech is the show case of Morocco’s ancient culture. Marrakech is the entry to the desert and is located at the foothills of the High Atlas Mountains, Africa’s largest mountain range. The weather in Marrakech is filled with fresh mountain air, warm afternoon sunshine, and the nights during the winter season can be a bit chilly. This popular destination is a show case in the main square Djemaa El Fna as you are entertained by snake charmers, street dancers, gnaoua music and your appetite will be whet by the gastronomy of authentic Moroccan cuisine. The Medina of Marrakech is part of the daily life for the average Moroccan who lives in the city, and the souks are an amazing place to shop for carpets, natural oils, spices, leather products and so much more. Your heart will be warmed by the harmonious shade of ochre that flourishes the façade of the old and new town as the walls take on the natural tone of the regional soil. Marrakech is indeed a city known for its enigmatic charm as it offers a dynamic landscape, delicious cuisine, non-stop entertainment and an intriguing history. 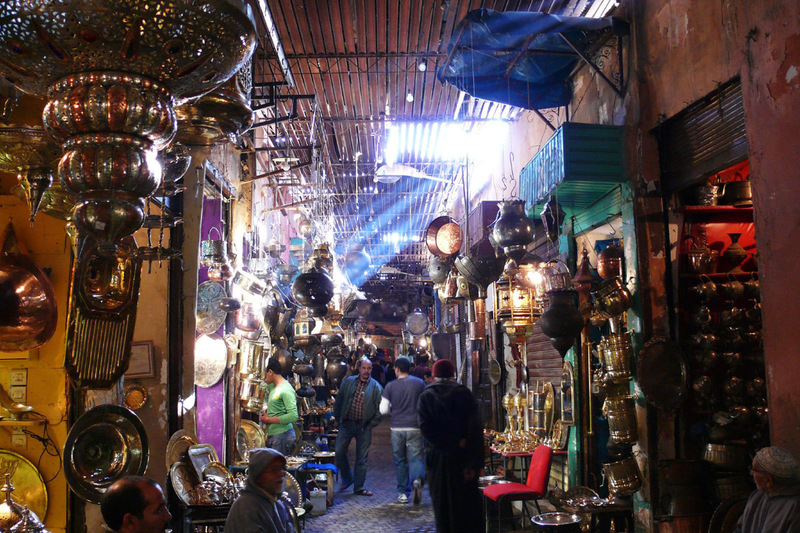 Marrakech is on my wish list of places to visit…someday!